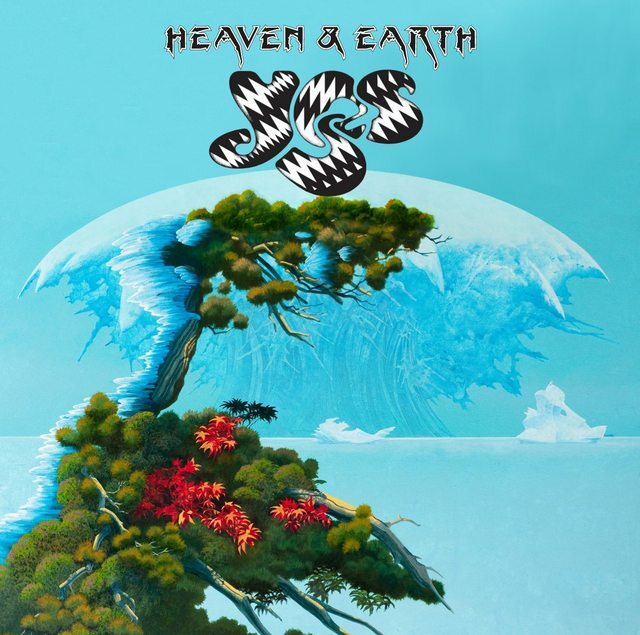 Yes' new album Heaven And Earth to be released July 21st! and introducing Jon Davison- Lead Vocals. Produced by Roy Thomas Baker. What's happened to Jon ? If you mean Jon Anderson, he hasn't been in the band since about 2008. He suffered vocal exhaustion, and couldn't sing for a long time, so bowed out. He was replaced by Benoit David, and they released Fly From Here in 2011. Shortly after the Tour, Benoit came down with the same thing, so was replaced by Jon Davison in 2012. Here's a sneak peek at the new single, Believe Again, from Yes. I must say that Davison seems to have mastered the Cosmic style of lyricism that Anderson does so well- this looks promising indeed! Heard about this on Planet Rock yesterday. Apparently, Billy Sherwood will fill the bass slot for the tour, but I hope Chris makes a full recovery nevertheless. According to Jon Davison's latest tweet, Chris Squire is responding well to treatment for his leukemia, and John Wetton is recovering after having a tumor removed from his bowel that weighed a couple of pounds. He's recovering nicely and hopes to resume with stuff soon. Yes official Facebook page wrote: It’s with the heaviest of hearts and unbearable sadness that we must inform you of the passing of our dear friend and Yes co-founder, Chris Squire. Chris peacefully passed away last night in Phoenix Arizona. We will have more information for you soon. Easily one of the BEST bassists I have ever had the privilege to watch performing. You will be missed, Chris. Agreed, I was also lucky enough to see Chris with Yes back in the day. Great bassist.